Dave’s practice is primarily concentrated on counseling and assisting clients in obtaining, evaluating, enforcing and exploiting intellectual property rights, including patents and trade secrets. Dave consistently delivers legal solutions pertaining to all aspects of patent related dispute resolution. 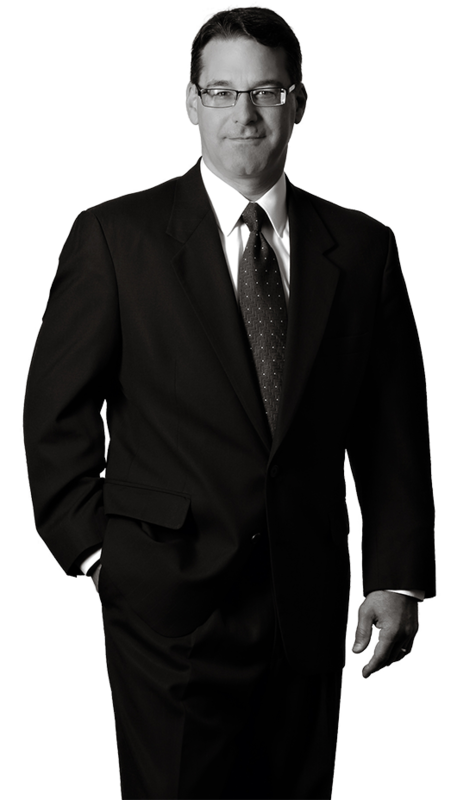 His hands-on experience includes arbitration, trial practice, deposition practice and Markman claim construction, as well as the preparation of pleadings, motions and discovery. Dave maintains both a patent prosecution docket with the USPTO and a litigation docket in U.S. District Court and before the USPTO — very few lawyers do both. Dave’s multi-faceted experience affords his clients a strategic perspective for managing their intellectual property concerns. A straight-forward communicator, Dave is committed to offering advice that takes into consideration not only the current challenge at hand, but also possible strategic advantages and opportunities for the future. Dave is appreciated by his clients for being a consummate team player. A significant portion of Dave’s work is for major global corporations with affiliates who often function autonomously. Dave attends not only to his clients’ immediate needs, but also synthesizes and incorporates the larger vision of the global corporation into both the macro and micro vision of the affiliate. Dave also represents a myriad of emerging and middle-market companies, for which he serves as a strategic legal advisor. Permalite Ind., Inc. v. Geauga Co. and Carlisle Corp.
Freudenberg Filtration Technologies LP v. Camfil AB and Camfil Farr, Inc.
Venture Industries and VEMCO, Inc. v. Himont USA, Inc.
Honeywell International, Inc. vs. Furuno Electric Co. Ltd., et al. DENSO Corporation and DENSO Int’l. America, Inc., v. Honeywell Int’l. Inc.
Dave’s technological expertise is extensive, and includes sensors, controls and switches, hermetic feed-thrus, automobile entertainment systems, mobile computer workstations, automobile internal combustion engines, medical devices and appliance components. He has also been involved with automobile navigation systems, automobile parking assist systems, prosthetic implants, automobile bumper facia manufacturing and multi-function mirror assemblies, fuel pumps, tubing quick-connects, readi-to-bake cookie dough and reusable packaging devices. Prior to practicing law, Dave worked as a design engineer for a leading defense contractor and manufacturer of battle tanks for the U.S. military. He also served as a mechanical application engineer for a producer of interactive graphics systems used for design, manufacturing and engineering analysis.